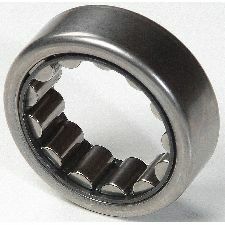 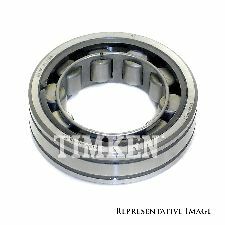 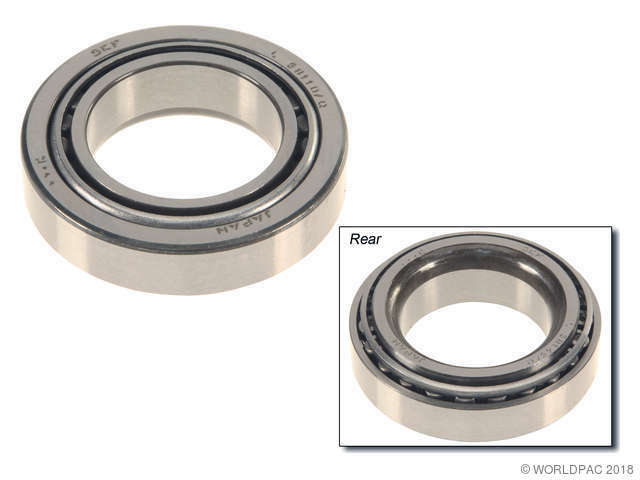 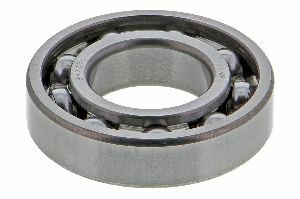 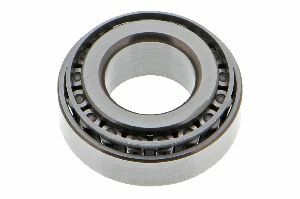 Showing 1 - 10 of 19 Products for Wheel Bearing. 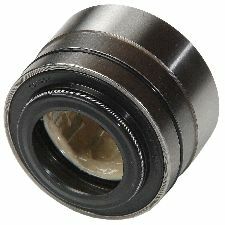 Product Feature: Engineered To Address Failure Caused By Heat, High Loads And Loss Of Lubricating Grease. 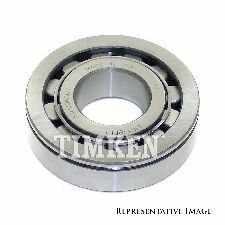 Premium hub assemblies with enhanced designs.